These transactions have been added to the company’s Entertainment Network, as well. 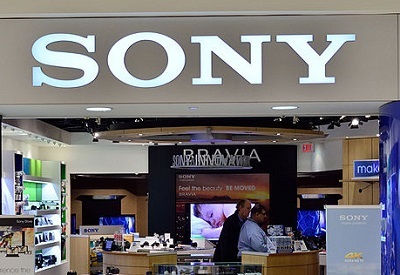 Sony has just announced the introduction of mobile payments as a form of acceptable transaction for both the Sony Entertainment Network and the PlayStation Store, to help to increase the convenience of the purchases. Users will now be able to add their purchases to their wireless operator’s account and pay it with their bill. 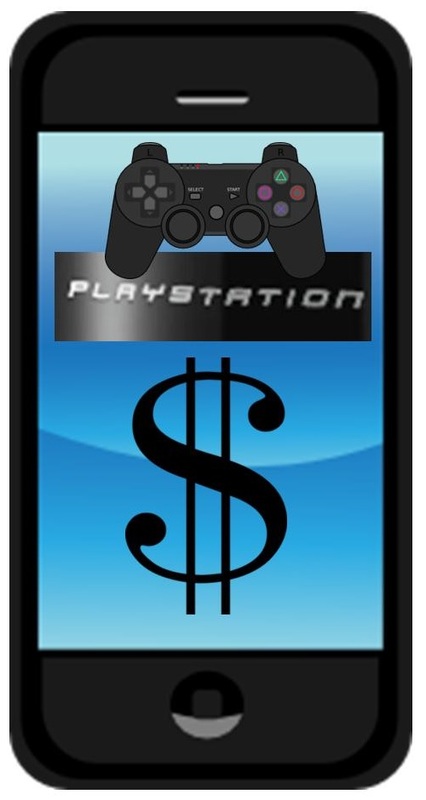 Anyone making a purchase at the PlayStation Store or the Sony Entertainment Network can now use mobile payments to add the expenditure to their wireless bill that is charged to them through their carrier. They can then pay that bill as they usually would. This new transaction is the result of a partnership between Sony and Boku. This allows Sony customers to use mobile payments to top up their accounts at the PlayStation Store or on the Sony Entertainment Network. These digital wallets can be refilled using mobile payments through Boku’s addition to the Sony partnership. It applies the operator billing function and is designed to be direct and simple to use. 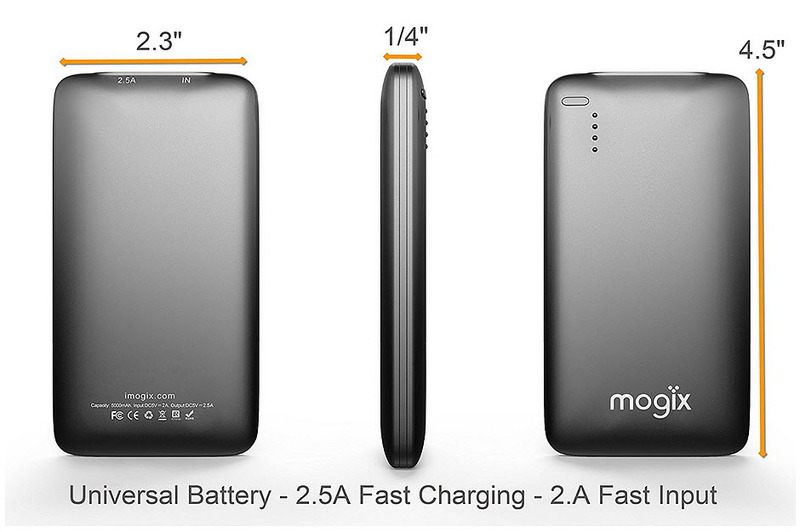 That said, this has not yet been confirmed through consumer feedback. The mobile payments option is compatible with all of the major wireless network operators in the United Kingdom. Sony has stated that its new billing system can be activated either by way of the PlayStation Store on the PS3, or on the Sony Entertainment Network Account Management website. To use it, customers will need to select their transaction option as mobile payments. They will then be asked for their smartphone number and will be required to confirm the amount that they’d like to add to their digital wallet via text message. According to the vice president of Sony Network Entertainment Europe, Gordon Thornton, “We are always looking at new ways to give our customers more choice in terms of content, accessibility and payment methods, and are pleased to be able to offer the option of mobile operator billing, which are becoming more and more popular.” The top up fee added through mobile payments is added to the next monthly wireless bill of the consumer, or will be deducted from their top up credit if they are on a pay as you go plan.